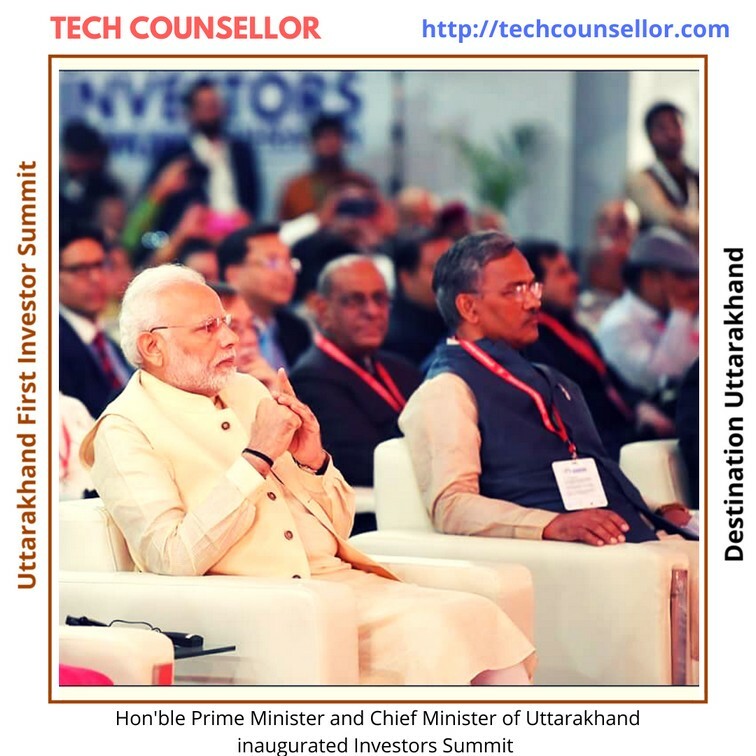 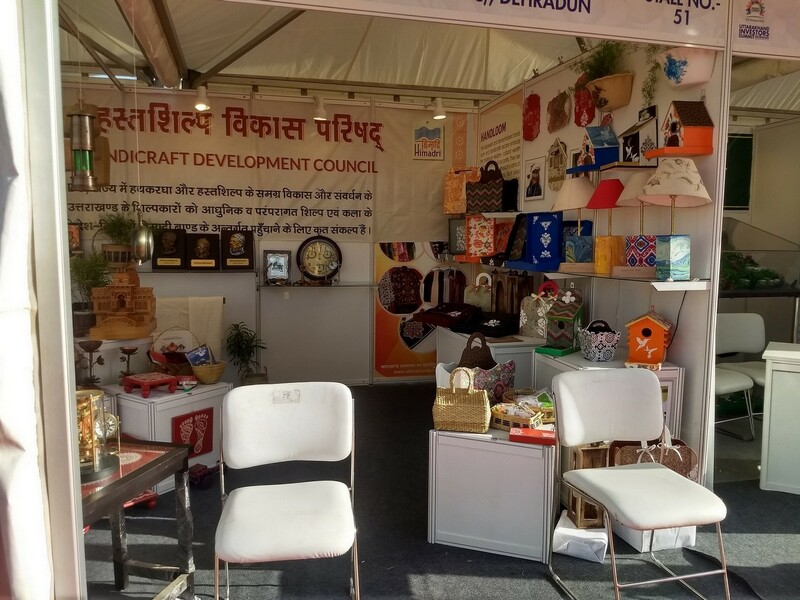 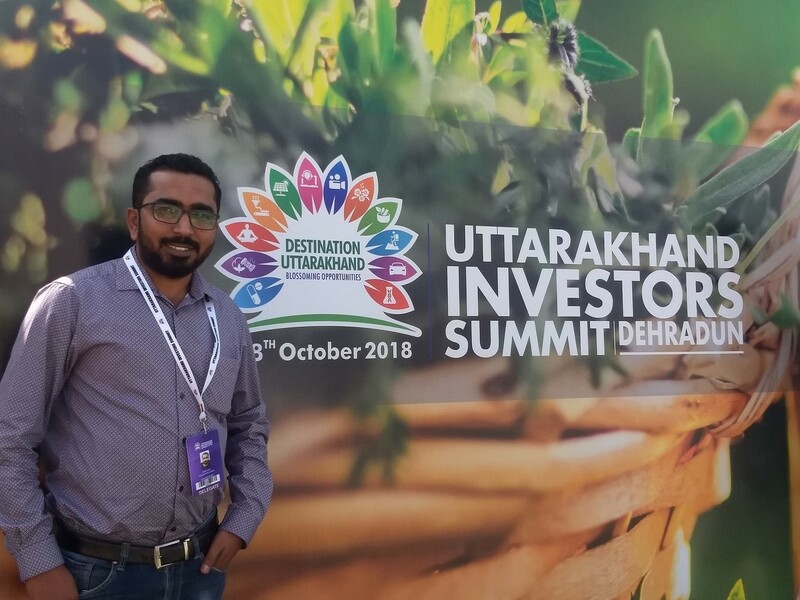 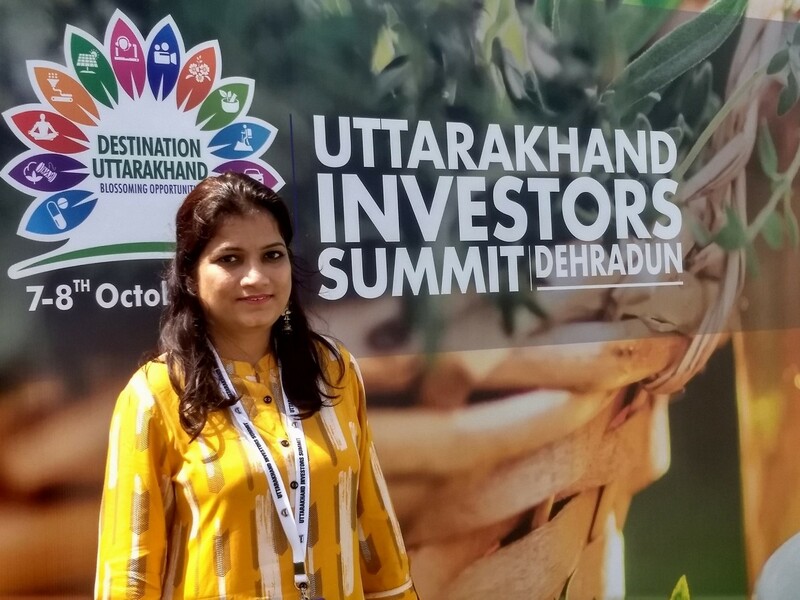 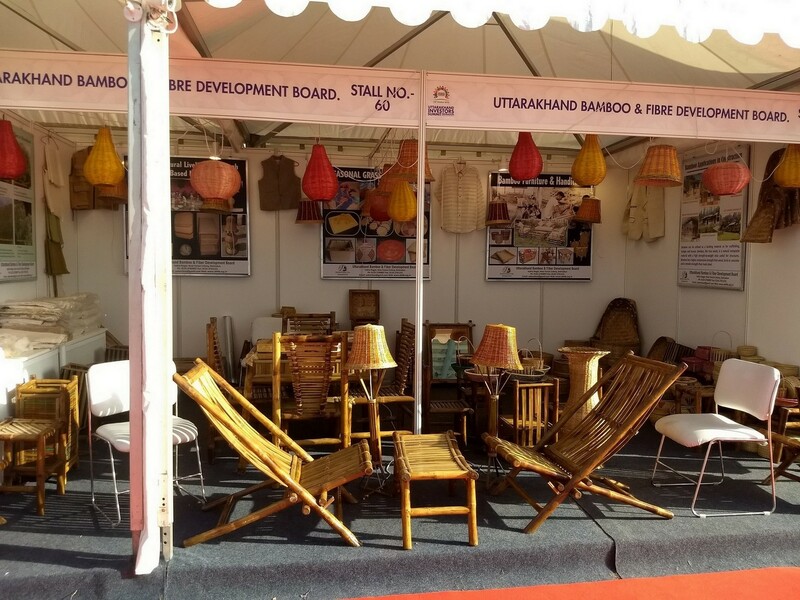 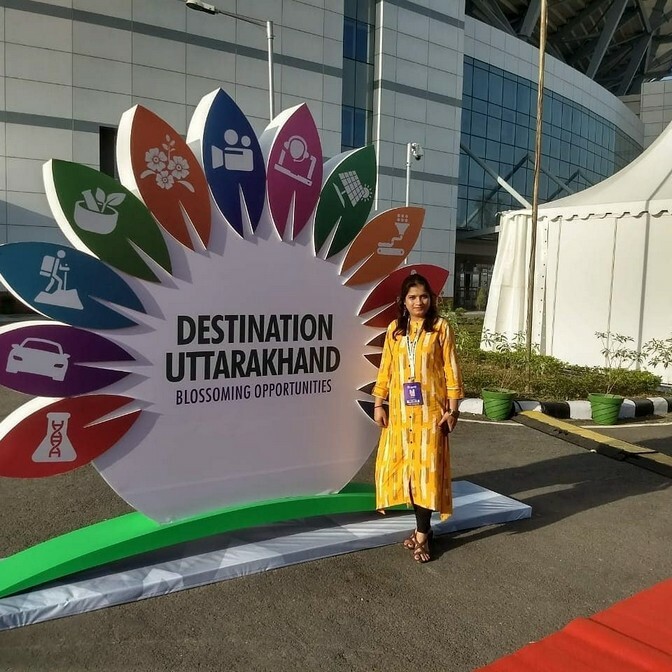 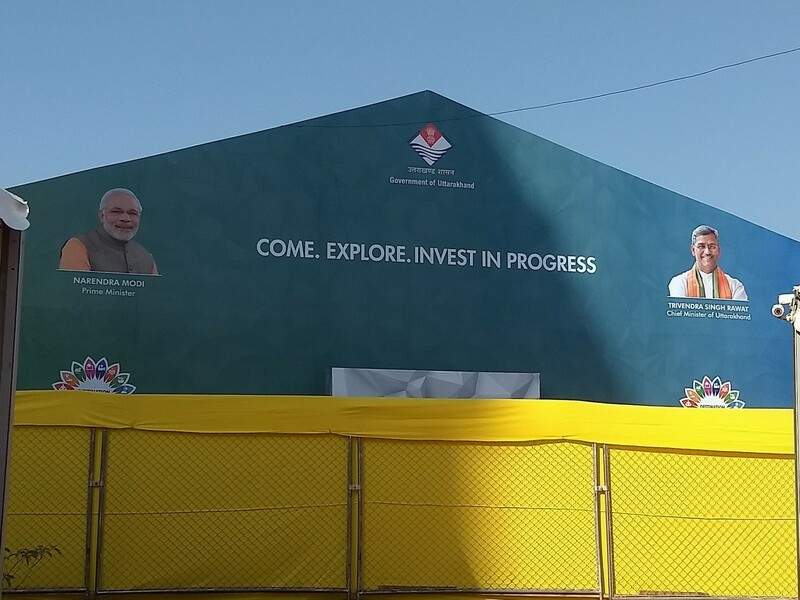 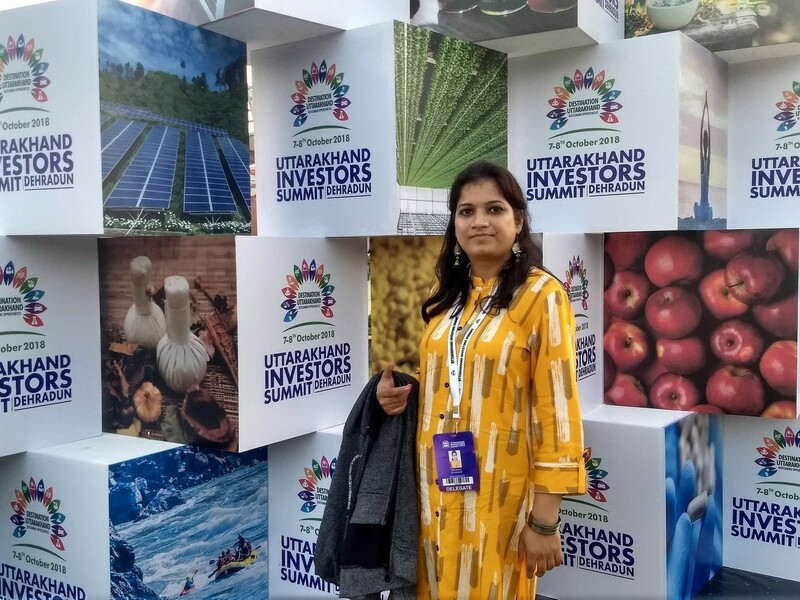 On the inaugural day of Uttarakhand’s first-ever investors’ conclave — ‘Destination Uttarakhand Investors Summit 2018’ — Prime Minister Narendra Modi, who inaugurated the two-day conclave on Sunday, said that the ‘New India’ which has policies that allow businesses to grow and proliferate, was the “best destination to invest in”. 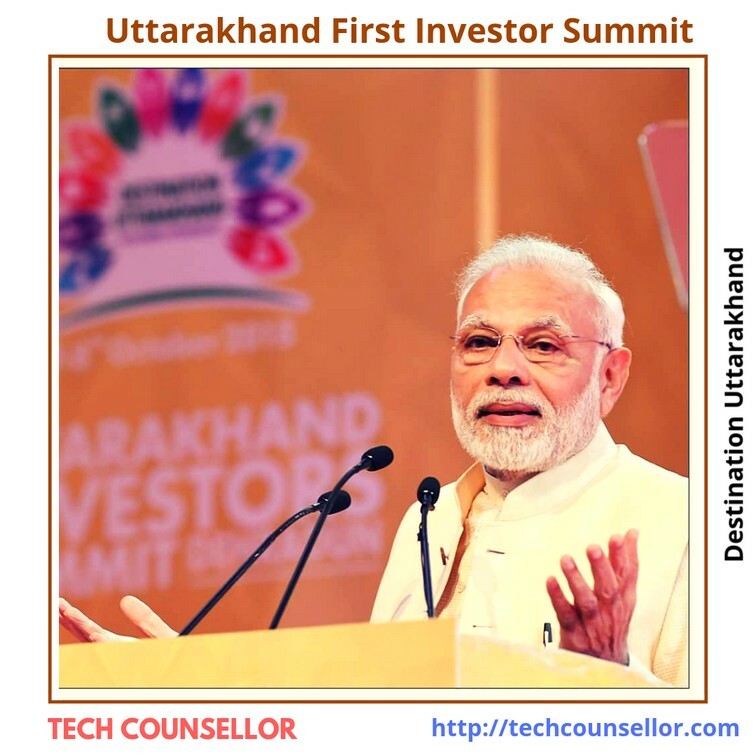 The country currently has the “best atmosphere” for investors from the country and the world, he said, addressing up to 1,500 Indian and foreign investors. 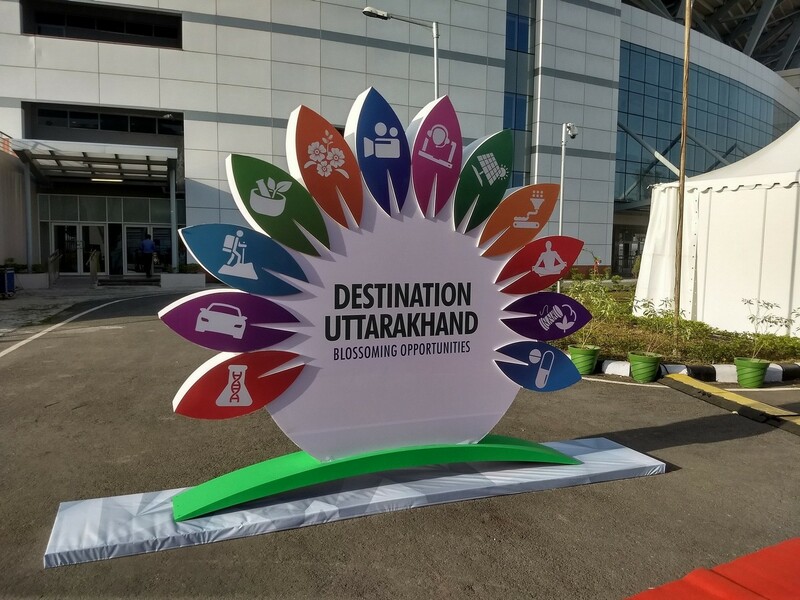 Uttarakhand has a SEZ which is different from Special Economic Zone, he said. 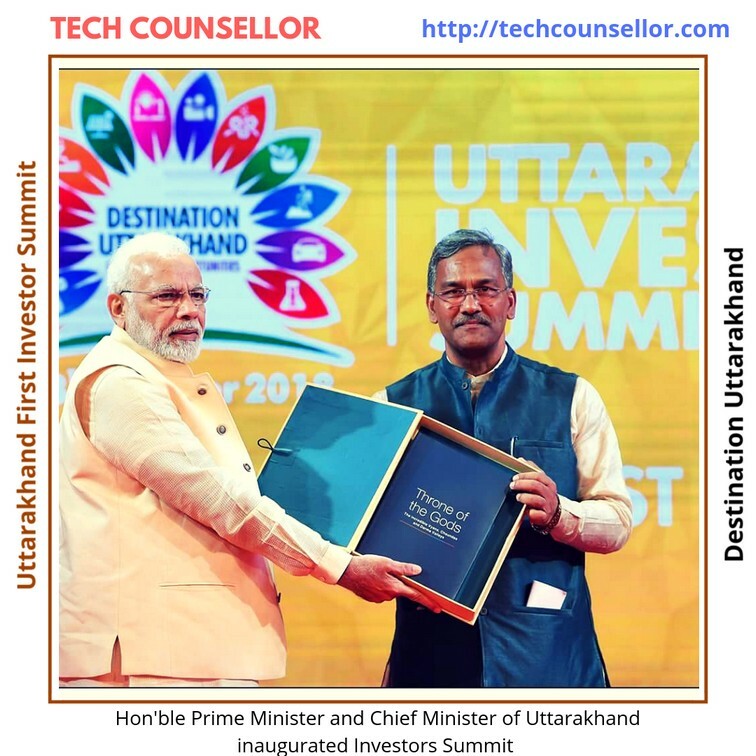 “Due to the river Ganga and the Himalayas, Uttarakhand is a Spiritual Eco Zone, which is much more powerful than the Special Economic Zone,” Modi said, adding that the state offered a complete package for tourism. 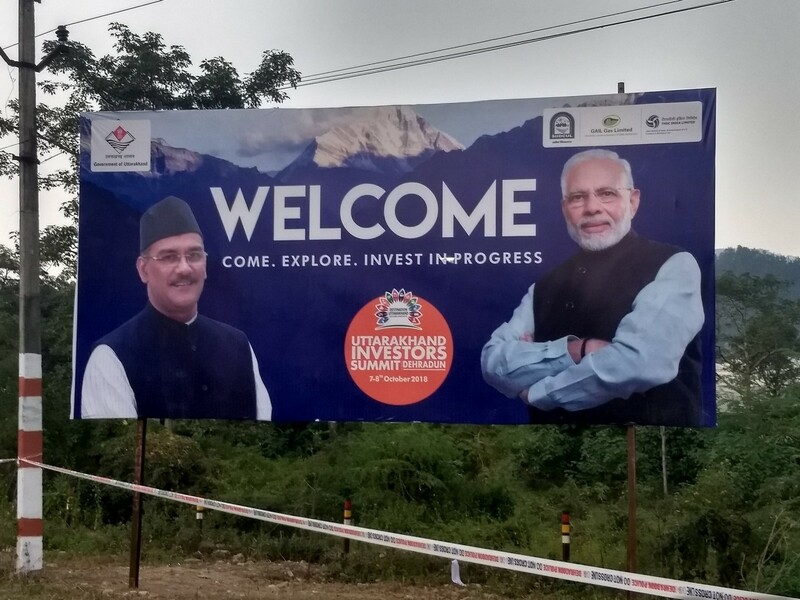 Projects like the all-weather Char Dham roads project, and Rishikesh-Karnaprayag railway line project, work in which is underway, will “hugely” benefit the state’s tourism sector, he said. 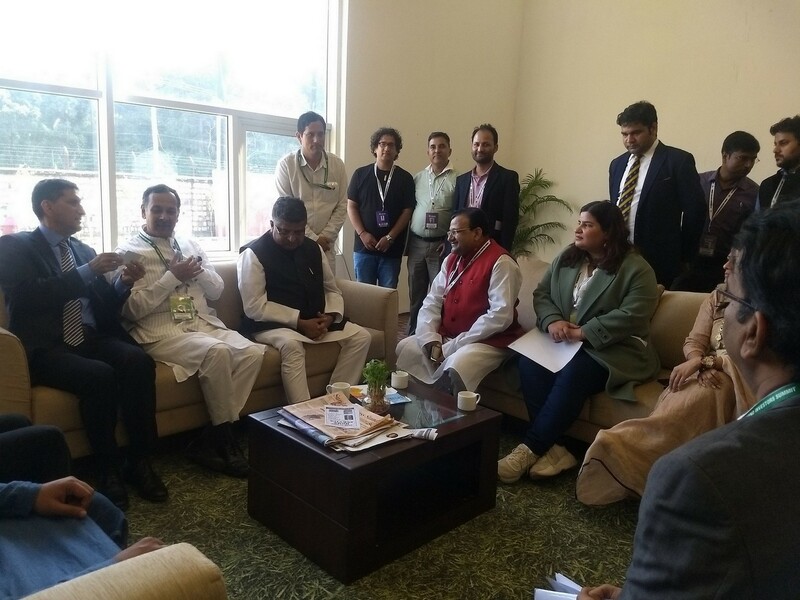 Mentioning the state’s potential of becoming an organic state, he said that work to explore the state’s potential in the field of organic farming had already begun. 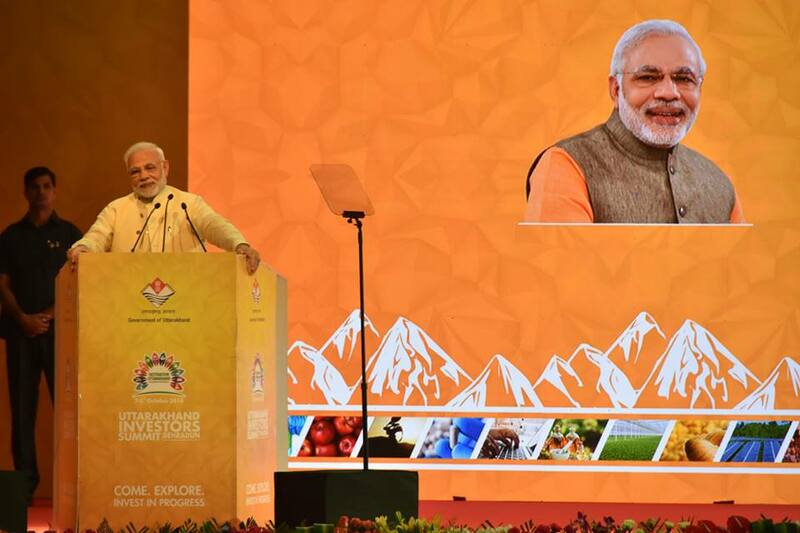 During the speech, Modi extended “a special request” to the investors to increase investments in agriculture and agribusiness. 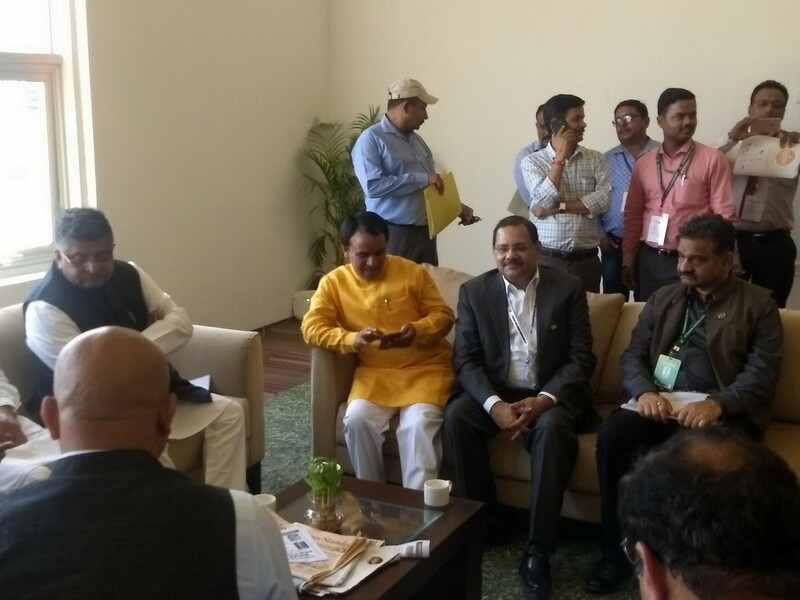 “An enhanced investment in this sector will enhance the earnings of farmers,” he said. 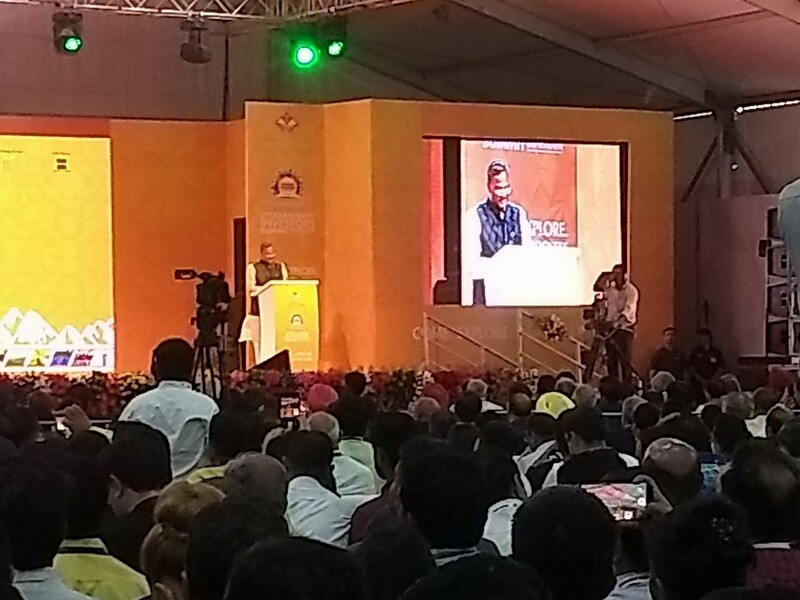 “Our target is of installing 175 GW of renewable energy capacity by 2022, and solar power has a big role to play in this,” he added. 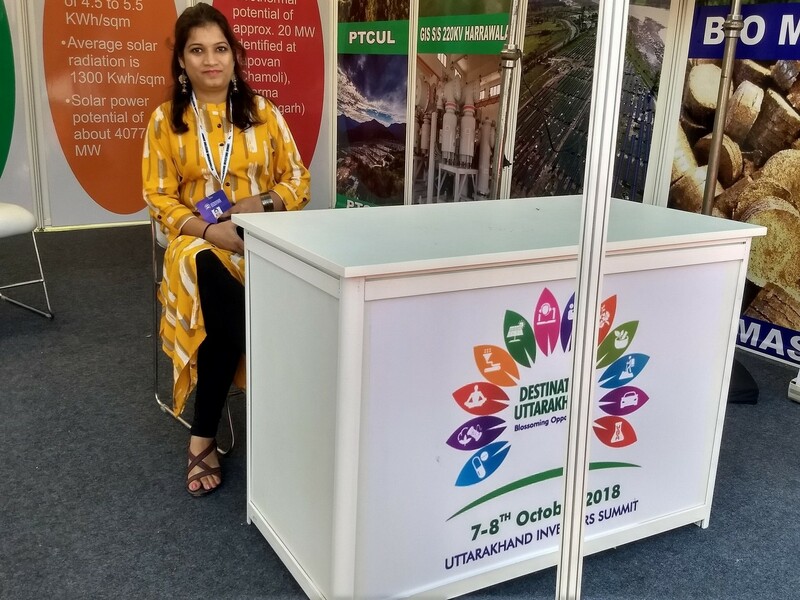 While hydro-electric power was already Uttarakhand’s “strength”, “exploring solar energy sector could make Uttarakhand an energy surplus state,” he said. 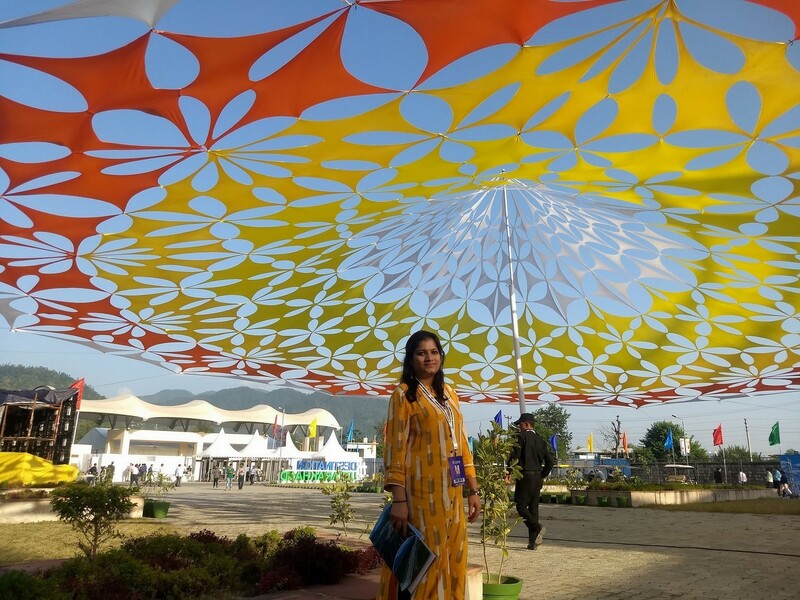 On Sunday, representatives from Japan, Czech Republic, and Singapore addressed the conclave. 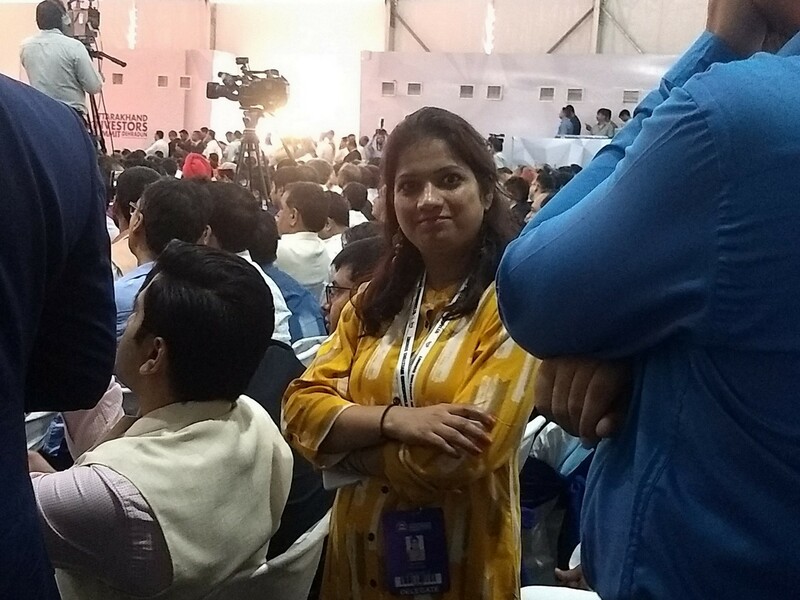 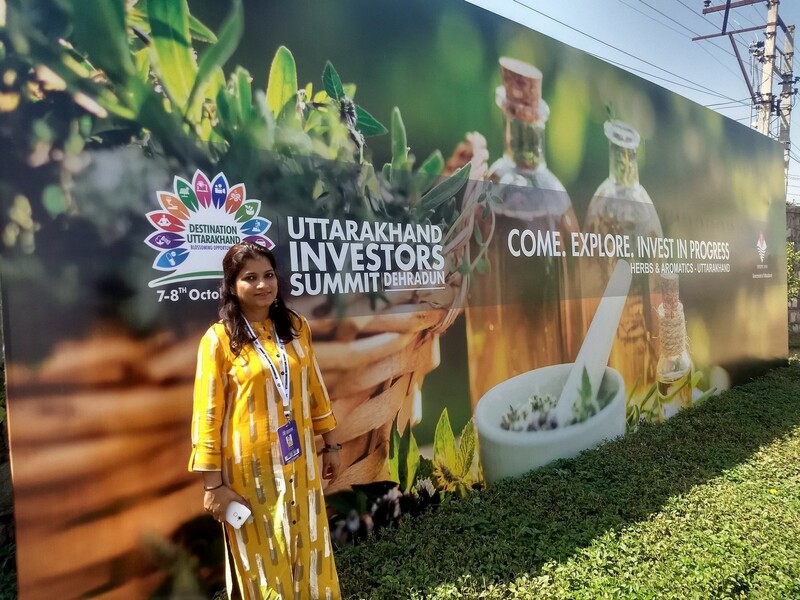 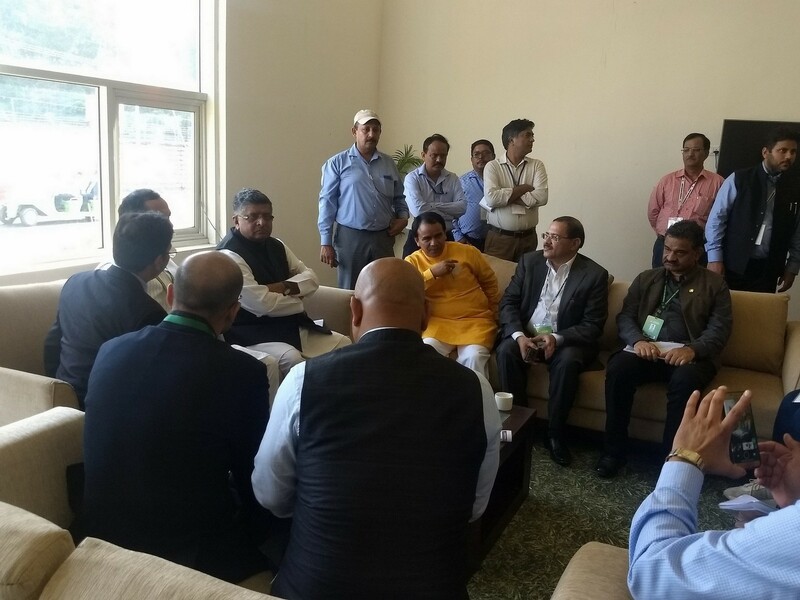 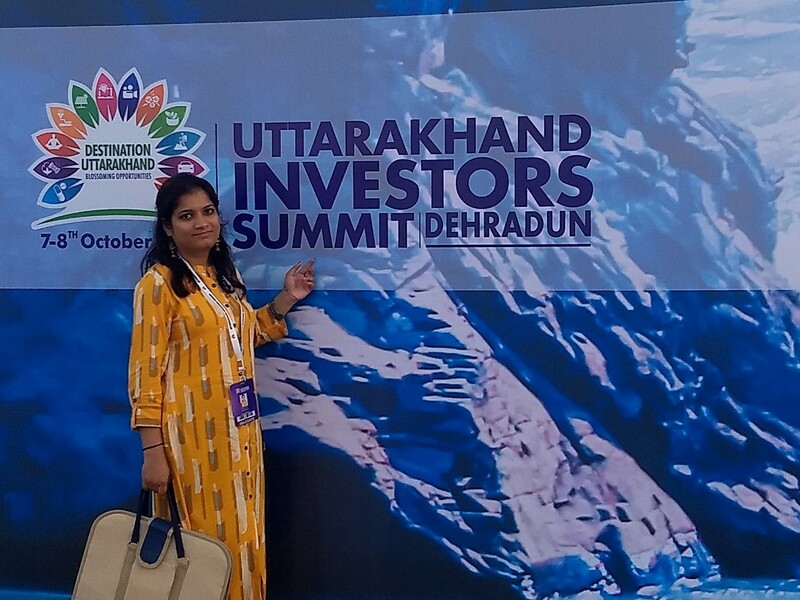 The summit was attended by investors and industrialists from companies including ITC Limited, Reliance Industries Limited, Amul, Adani Group, Patanjali Ayurved Limited, Mahindra Group, and JSW Group, who also addressed the gathering. 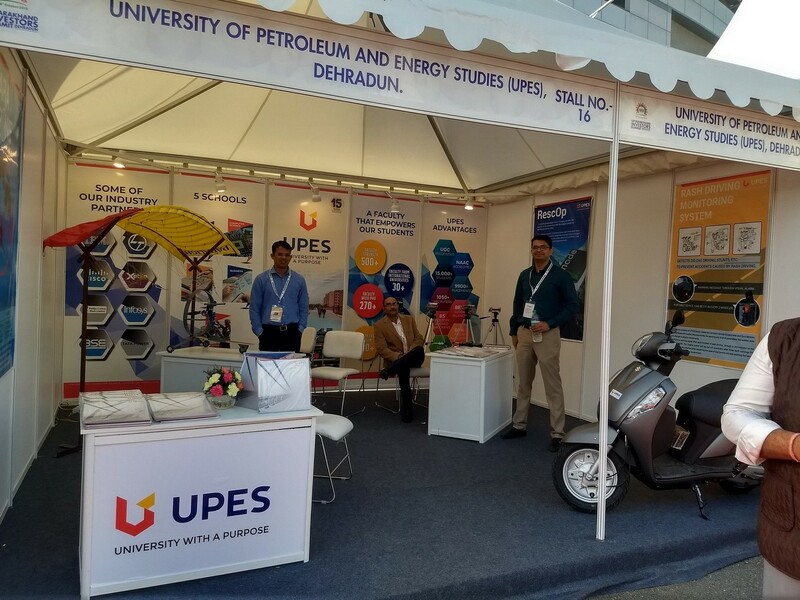 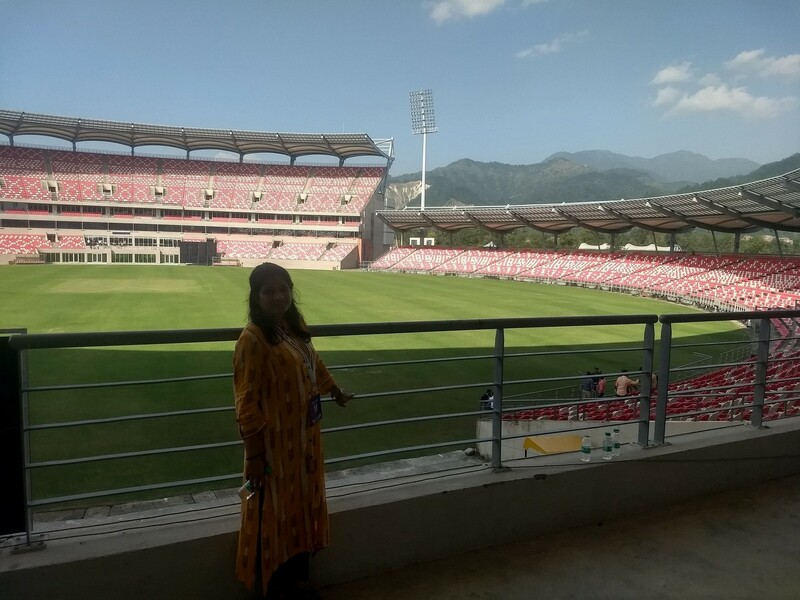 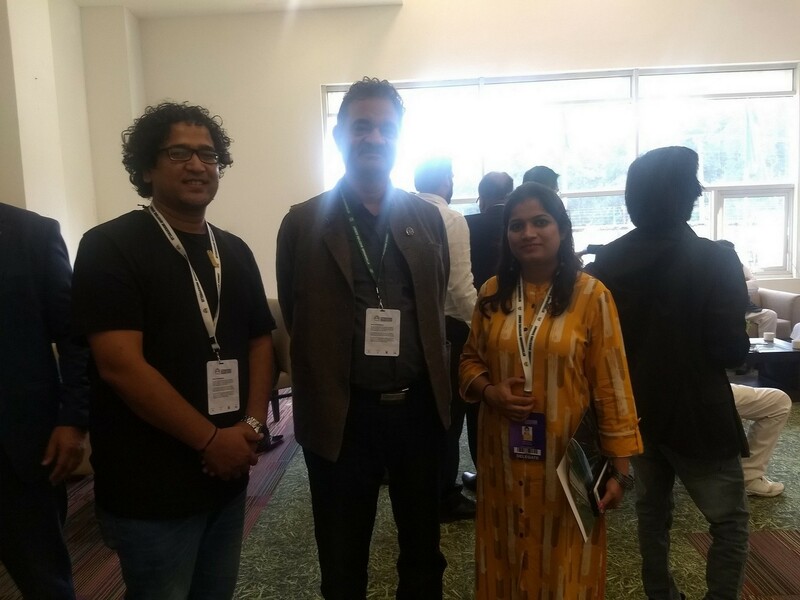 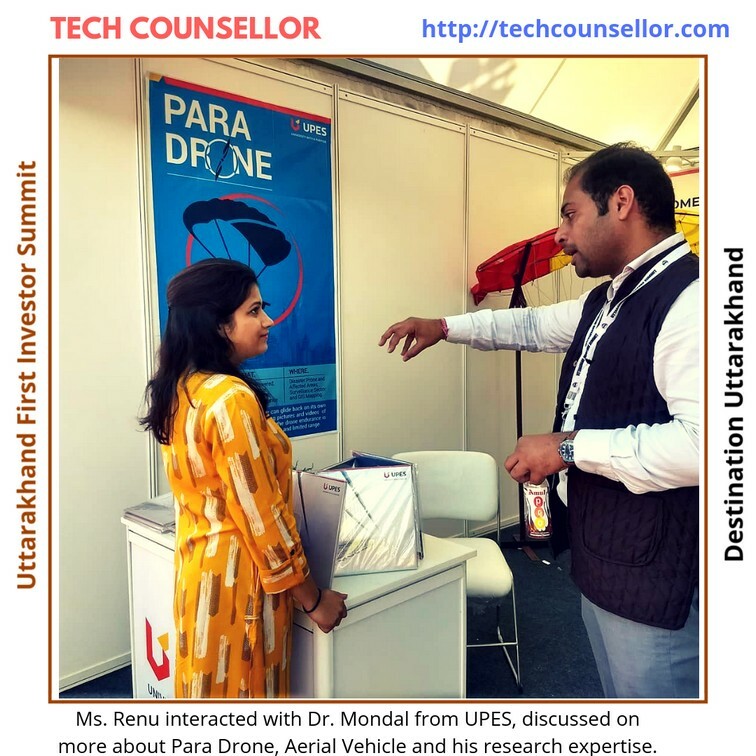 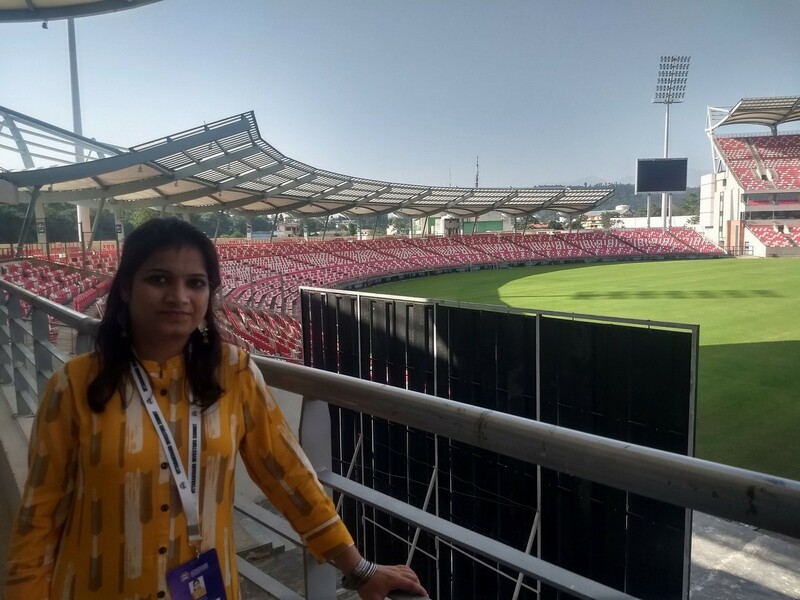 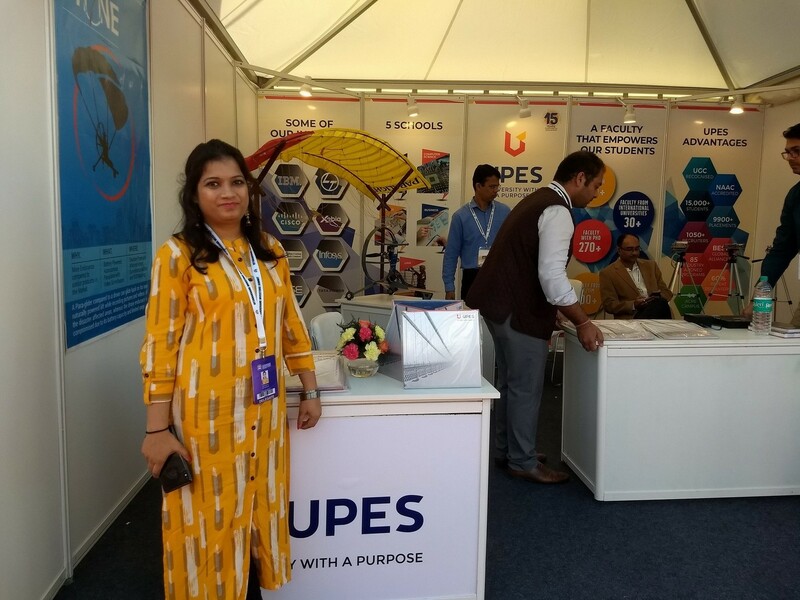 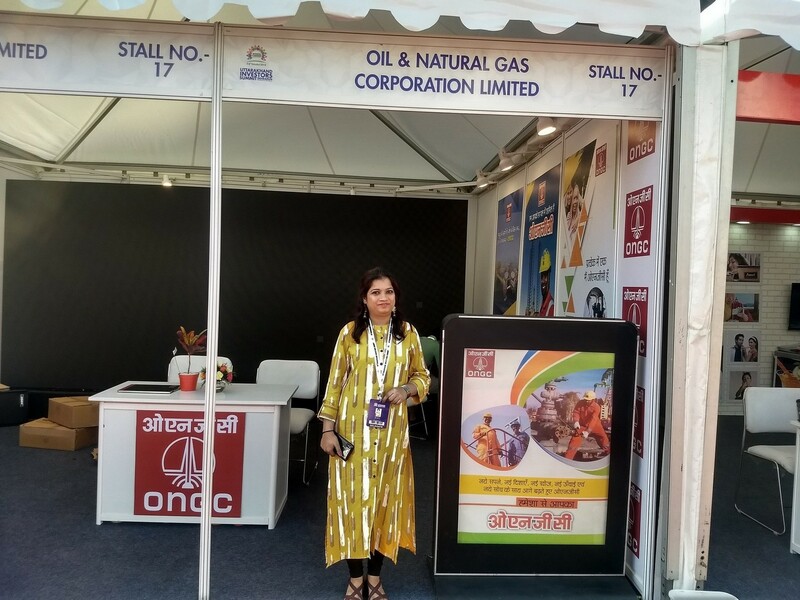 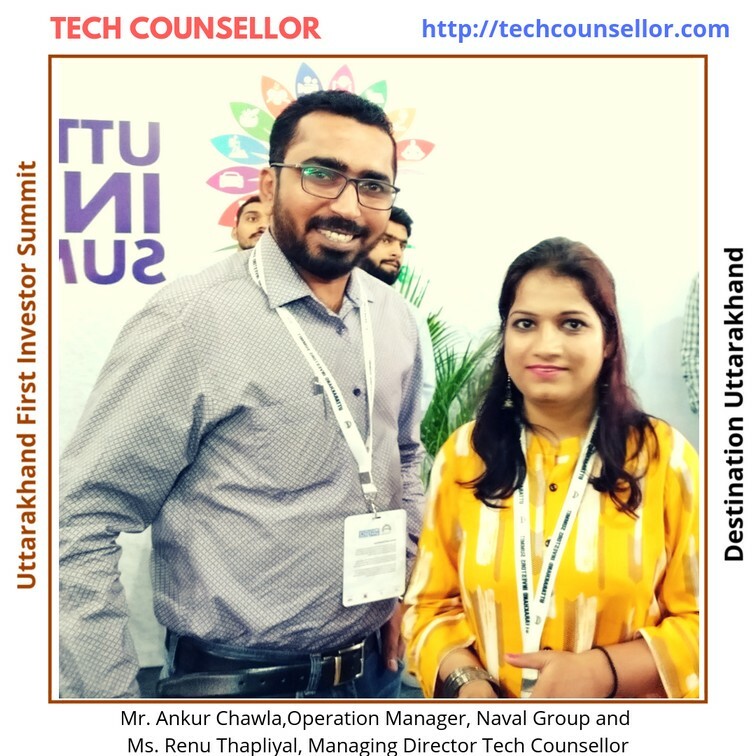 Tech Counsellor Team also attended the event to learn more about business opportunity available in Uttarakhand in IT and Engineering sector.